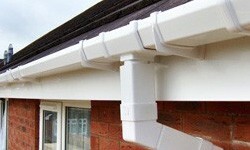 Do you need assistance with gutter replacement or repairs in Hull? Perhaps you need to have new guttering installed altogether? We can assist with all kinds of issues with your needs and do it at an affordable price. Damaged gutters can cause severe water damage to your home which can cost hundreds or even thousands to fix, and that's why it is essential if your gutters need repairs that you call the area's specialists as soon as you can. No matter where you are in Hull, if you want to prevent severe damage to your home, get in touch with us and we'll be there as quickly as possible. It's not just new gutters, repairs and gutter replacement that we do however. 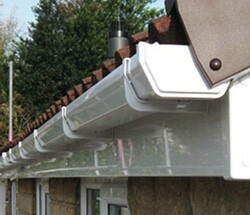 We also offer other roofline services to help care for your property including installation. For more information give us a call on 01482 549 915 and we'll be more than happy to answer any questions that you may have.